First Test Match between India and West Indies is going on in Jamaica. In First inning India was able to get lead of 76 runs as West Indies was out on just 173 runs while India made 246 in first inning. In Second inning India was able to score 252 runs due to good batting of Rahul Dravid who scored 112 runs. West Indies is now chasing target of 326 runs. Current score of West Indies is 131 runs for losing 3 wickets in 33 overs on third day. 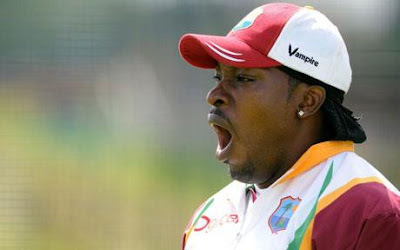 Lets see will West Indies be able to get this huge target or not?